The winning Shaun The Sheep sculpture design! Check out the awesome winning design! A little while ago we ran a competition on Fun Kids for a school to win their very own Shaun sculpture! 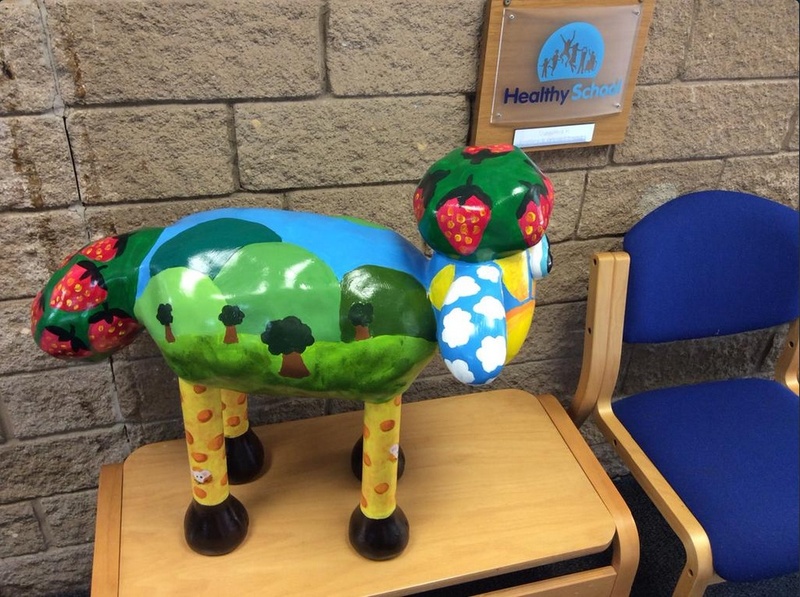 Fairlands Primary school in Cheddar were the winners and this is their newly designed Shaun! Check out a reporter behind the scenes of Shaun The Sheep! Aardman model maker Jim Parkyn gave the kids there a masterclass and showed them how to make their very own Shaun out of plasticine! The school were also awarded a ceramic sculpture of Shaun which they got to design! Check out the Shaun The Sheep trailer below!